The Binary Podcast, sci-fi, myths, hoaxes, confronted after with science and facts. 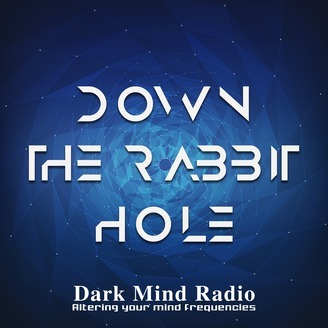 Join Karl Baldwin and Rafael Ruiz in their trip Down the Rabbit Hole. 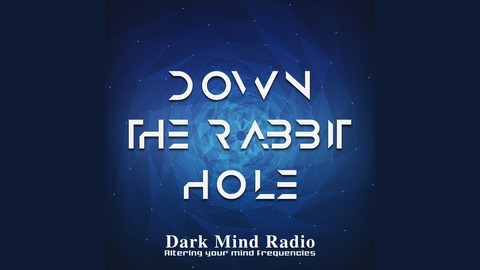 The post One Blockchain to Rule Them All – DRH069 appeared first on DarkMind Radio.